The Spanish Consulate in Alexandria issued an invitation to the academic staff members of the Spanish Department at the faculty of Languages and Translation to attend the National Day of Spain. The celebration was held at the Greek Club on Wednesday 3/10/2018. 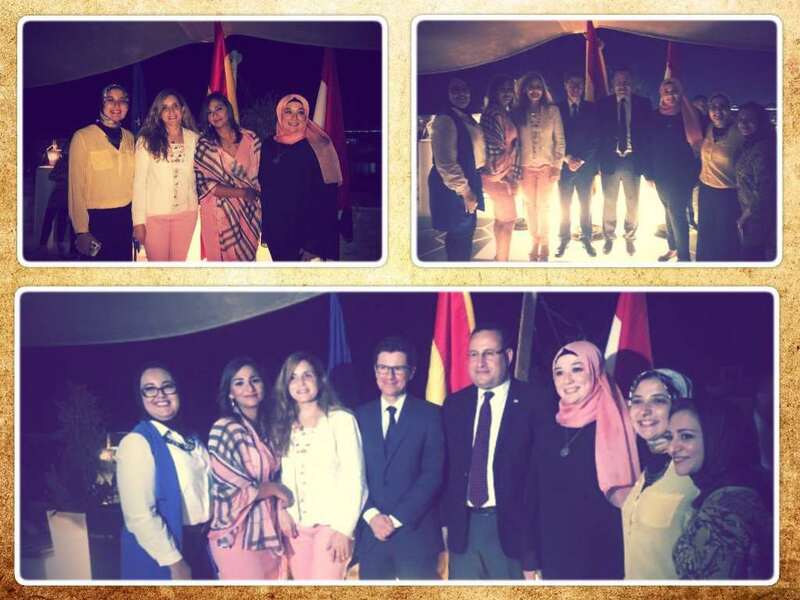 The celebration was attended by a delegation of the Spanish Department which was comprised of Dr. Nesreen Ahmed, the Head of the Spanish Department; Dr. Omnia Salem a lecturer at the Spanish Department; Ms. Marwa Abdel Samie, an Assistant Lecturer at the Spanish Department; Ms. Mayada Alkeyal, a Demonstrator at the Spanish Department and Ms. Rania Bassiouny, the International Relations Coordinator at the faculty of Languages and Translation. 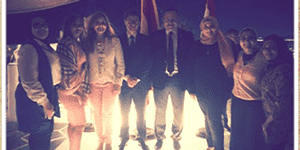 During the event, the Spanish Consul General and the Governor of Alexandria Province gave words in celebration of the day.